Art Ingles is often credited as the ‘grandfather of karting’ – the man who started it all. In 1956, he built a simple chassis out of tubular steel and a surplus lawn mower engine. Art was an accomplished race car builder at Kurtis Kraft (who’s cars won at the Indianapolis 500), but he wanted a simple, fun vehicle that he could race with friends. 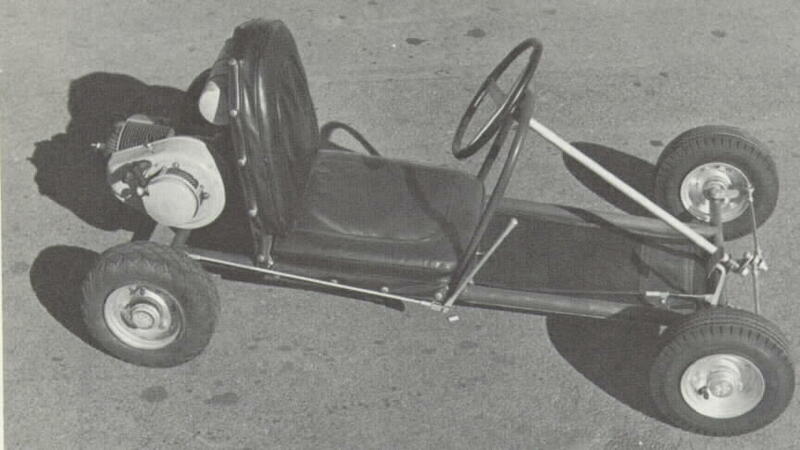 In 1956, in the parking lot of the Rose Bowl in Pasadena, California, karting was born. It quickly caught on as a fun, inexpensive way to go racing! Soon, it was an international phenomenon. The motorsport-loving Italians took hold, and the sport has been consistently european-centric ever since, often dominated by european chassis, engines, drivers, and a distinct euro flare to the racing. Like all forms of Motorsport, Karting has evolved with the times. 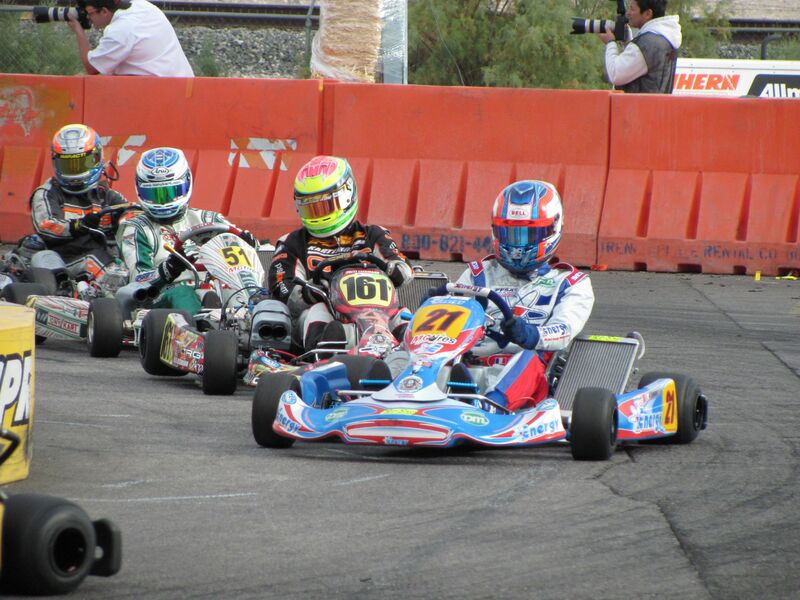 Sticky, grippy racing slicks, bespoke racing engines, chromoly Italian-made chassis, four-wheel ceramic disc brakes, and advanced computerized data acquisition systems are some of the commonalities of the modern racing kart. This is not your average putt-putt (concession) kart, and they are a far cry from the karts that were racing around California parking lots in the 50’s. But, at its core, Karting is grassroots. Karting is simple and it’s fun. Whether you intend to use karting as the first rung on the racing ladder, you’re a weekend warrior, or you just want a blindingly fast toy for track days, its just about the most fun you can have on four wheels.